hopin loves singing and as a singing poet of the piano, he inveigles into the universe of dreams. 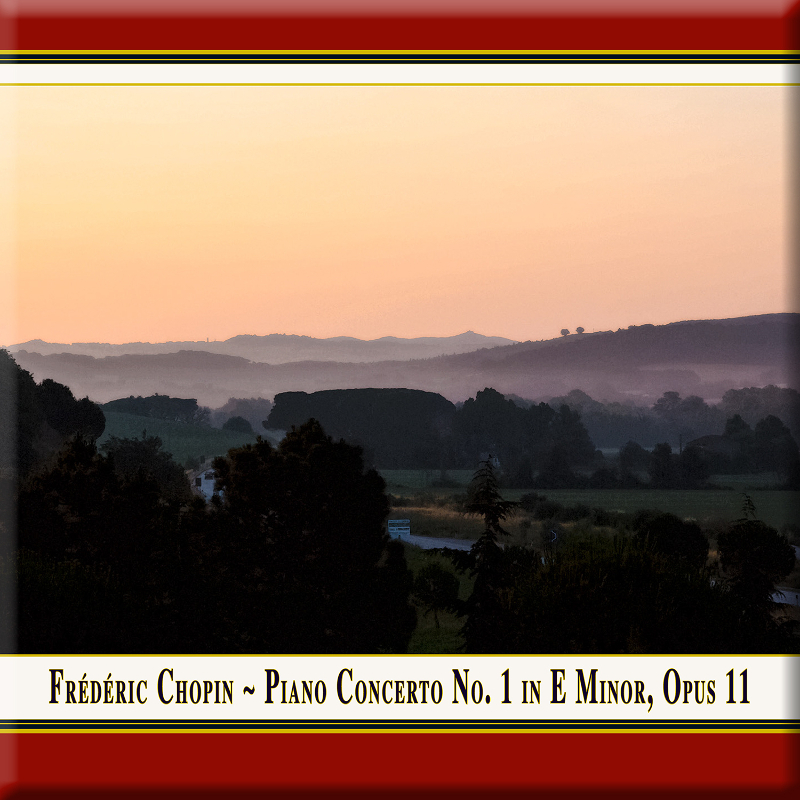 Chopin composed the piano concerto in e minor at the age of 20 during spring/summer of 1830 in Warsaw. It emerged shortly after his concerto in f minor and belongs to the standard repertoire of concert literature. In fall 1830, Chopin left Warsaw to go to Paris. This work is based mainly on polish dancing rhythms; especially prominent is the krakowiak in the last movement. Eventually, his work is characterized by its exceptional cantability. Chopin writes opera for the piano. He most likely performed this concerto himself in Warsaw in the same string casting it can be heard here.